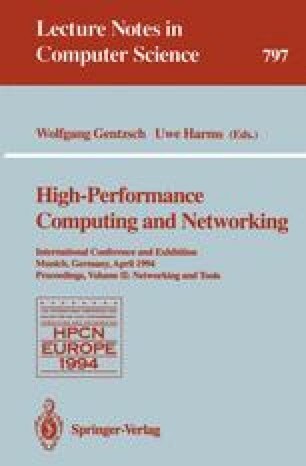 An overview of a suite of Computer Aided Parallelisation Tools (CAPTools) is presented for the parallelisation of FORTRAN based structured mesh computational mechanics codes. In recognition of the limitations of automatic compilers, CAPTools is a semiautomatic, interactive system which embeds user supplied knowledge into its detailed dependence analysis. Applying the decomposition paradigm, then the addition of masks and communication calls yields generic parallel source code for a DMS.